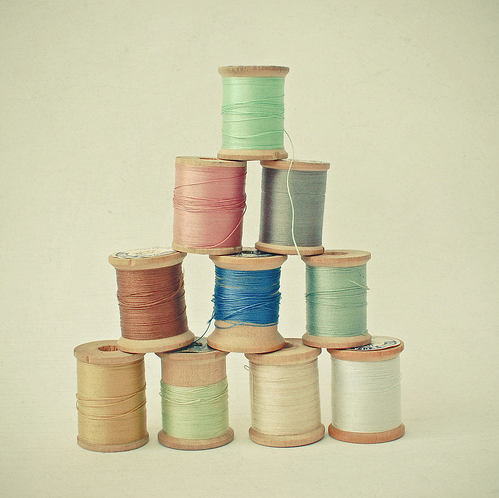 Two things I have a weakness for, as captured in these lovely images by _cassia_: vintage patterned books, and colorful spools of thread. So in love with the color palette! this are sp beautiful. the colors are dreamy! 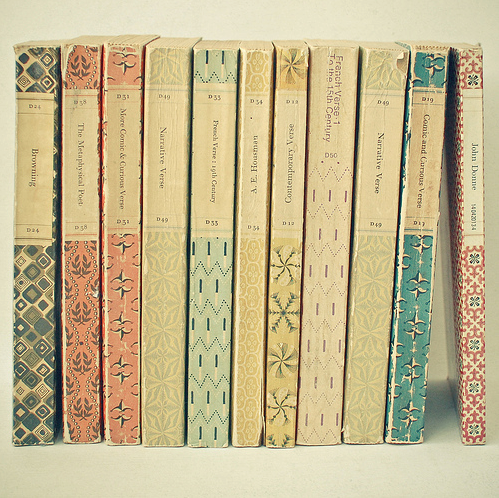 the patterned books are gorgeous! a new addition to the shoppe perhaps? I love Cassia's work. It's so pretty.